Very excited to announce the Launch of Flavorex® Brand. With State of the art technology, we are launching Meat Flavors and Cheese Flavors. These New Solutions can be applied in many different applications, including snacks, Noodles, processed meats, and Food service. 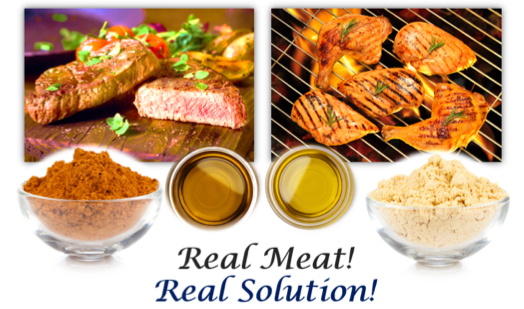 Our New Meat Flavors: Incorporate the latest developments in Biotechnology; combine with Real Meat, to generate authentic tastes of Chicken and beef. 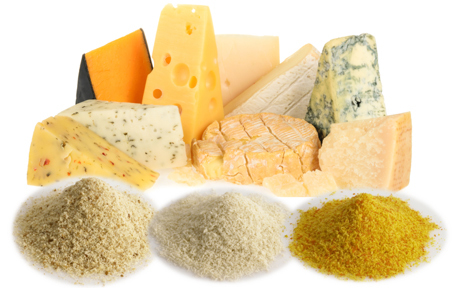 Our New Cheese Flavors: also rely on Proprietary enzymes and cultures to create powerful aroma and taste. By using complex new aromatic compounds, FlavorEX® pushed the barriers from traditional taste cheese into whole new directions. Some new profiles will give Snacks, and Sauces a new dimension. Gouda: It tastes oily, nutty, and sharp.